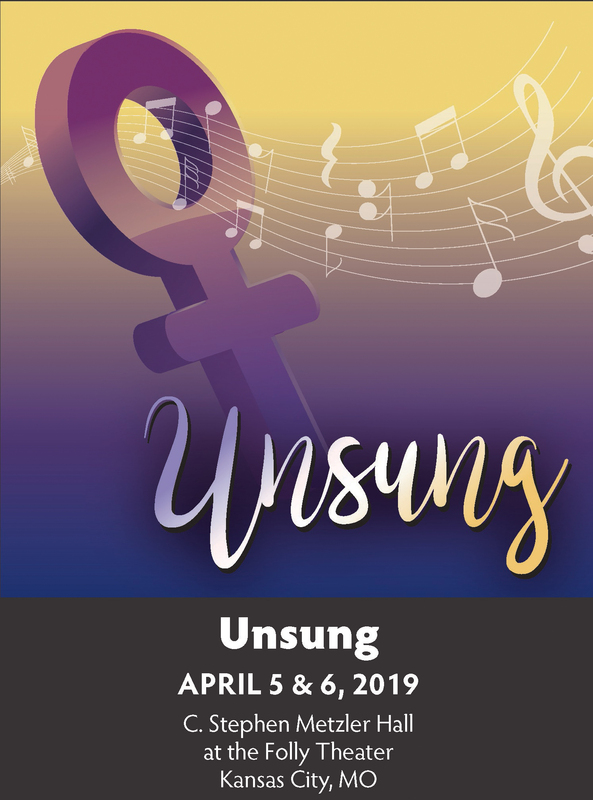 This concert features “Unsung” by Eric Lane Barnes, a suite of seven songs written about seven women who helped shape society: Susan B. Anthony, Queen Lili'uokalani, Katherine Johnson, Billie Jean King, Ruth Bader Ginsburg, Margaret Cho, and The Most Inspiring Woman We Know. *Discounts also available for Seniors and Groups of 10 or more. Prices subject to change based upon availability. ©2016 Kansas City Women's Chorus. All Rights Reserved.